Fertile Frog's website was created over a number of weeks due to sheer size of all the pages, products and services. The website uses lots of custom graphics and quality content to encourage search engines and engage the site users. 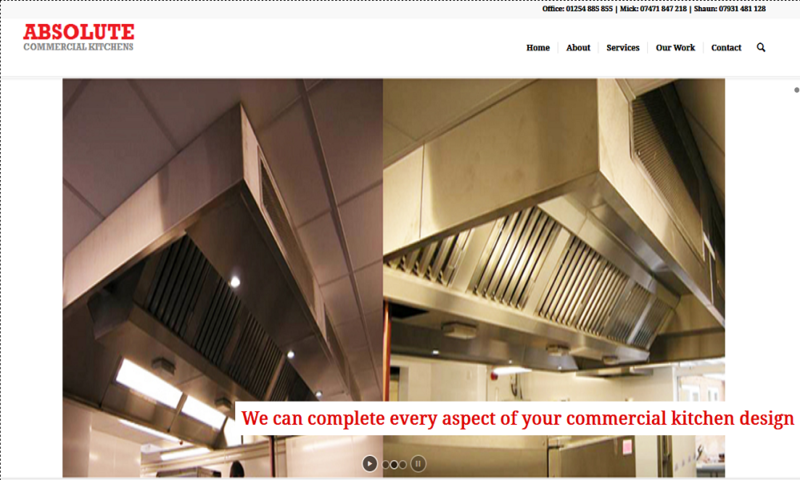 Fertile Frog is a web design and marketing company based in Chorley, Lancashire. 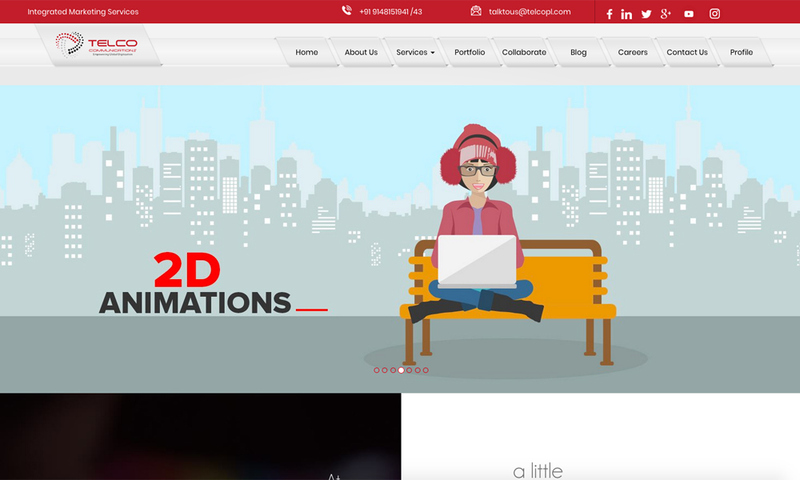 The company offers a variety of online services available across the UK including website design, web development, ecommerce and CMS development, graphic design, search engine optimisation, social media marketing and website hosting. 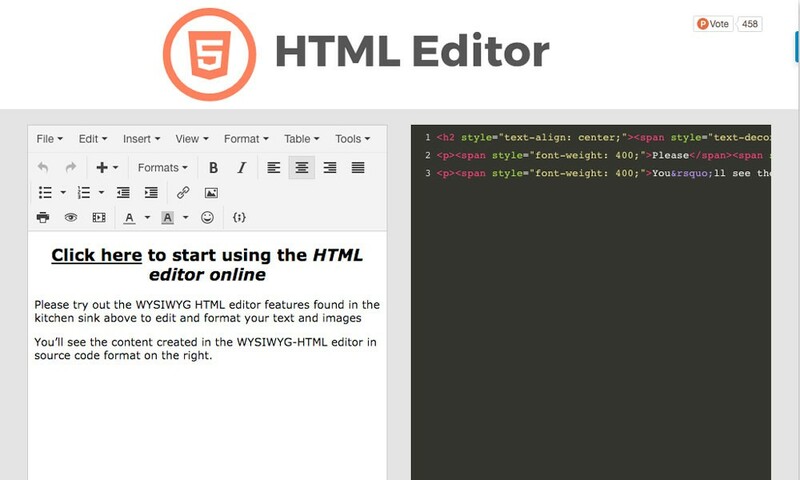 Stepping into the future of web design! 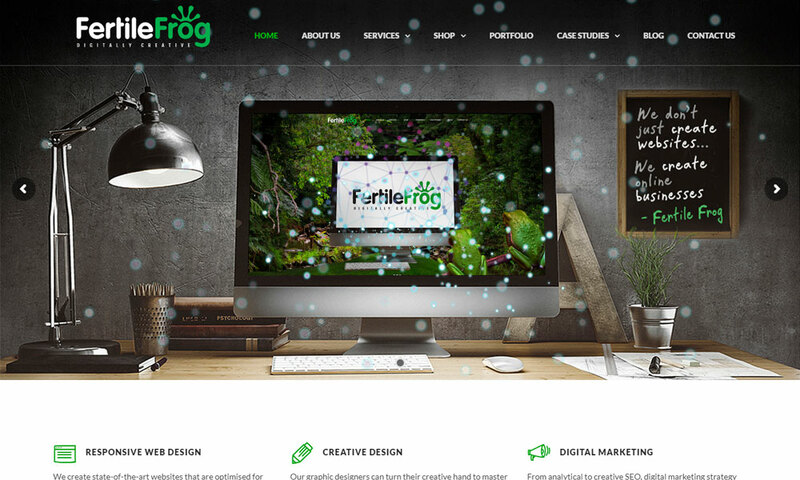 Fertile Frog create websites that convert your visitors into buying customers. They create goal driven websites to meet your current needs but also ensure that your website will grow with your business.